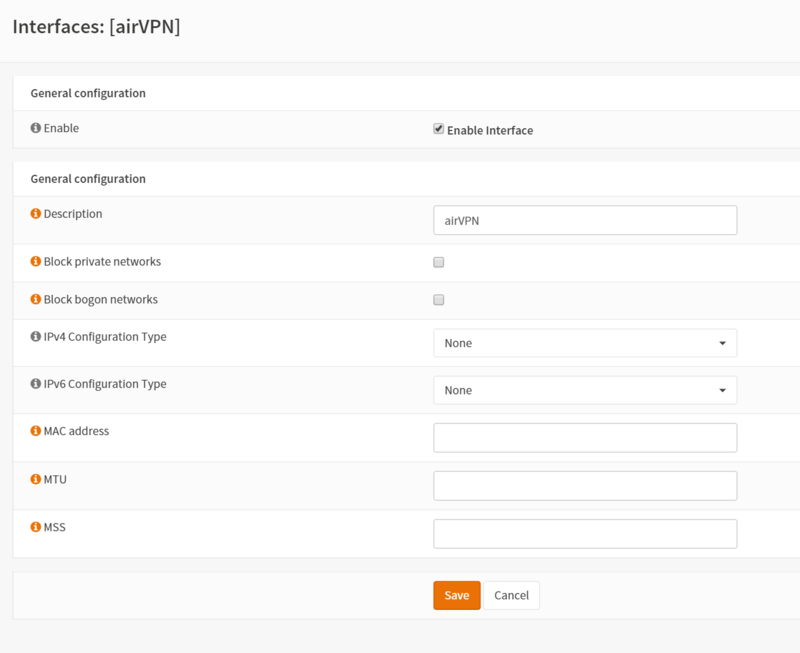 [SOLVED] Specific Lan IP traffic over openVPN connection issues. Solved: So no idea why this suddenly started working, but it did. Some support from IRC and an outbound ping on the vpn interface and things worked from there. Very odd. So I have a site to site vpn connection setup, it is working fine and is in an up state. What I am having difficulty with is actually having traffic flow over it. I have the feeling I am missing something basic. Any thoughts? Here is my current setup. Edit: Just a note, I tried re-ordering the NAT rules and resetting the state to no avail.